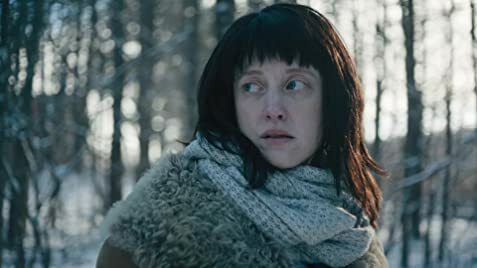 NANCY opens with the title character, Nancy (Andrea Riseborough) looking after her ill-tempered mother, Betty (Ann Dowd, last seen in HEREDITARY). 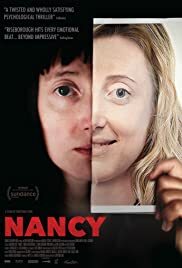 The mother is ungrateful, nasty, impatient and rude making Nancy wonder the reason she is that way, as she has always been pleasant towards her mother. The two watch OLIVER TWIST on television, the Charles Dicken’s story of an orphan.